Roles are used to identifying types of work that are charged at specific rates. A role can describe a specific action/function or a level of expertise within the project team. Roles are initially created outside of the project and then assigned to the project and appropriate team members. 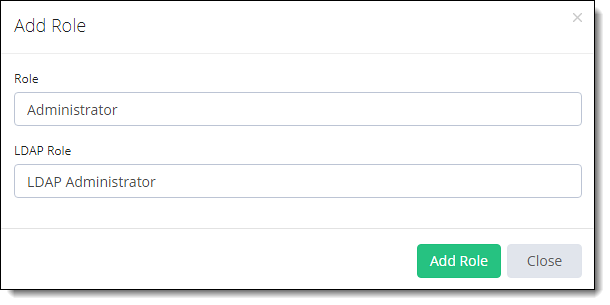 By default, the TimeLive application creates 4 default roles which TimeLive application used internally for its different functions. 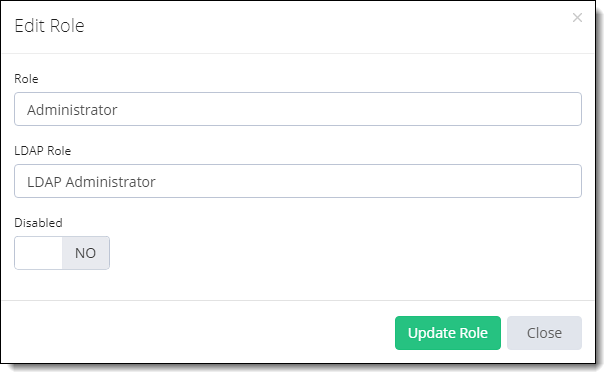 An administrator can add new roles based on their own organization requirements. Click Admin Options at the top right. Click Roles icon under Organization Setup. Click [+ Add Role] green button at the top right. The name of your new Role. Don’t worry, you can always change this later. Now click the green Add Role Button. Your new Role will be created and then immediately appear on your Roles screen. Click Options with Gear Icon against the Location you want to Edit/change name then click Edit Roles Button. Role Popup will appear, where you can change the Role Name. After making changes, click Update Role Button. Click Options with Gear Icon against the Role you want to Disable then click Edit Role Button. Click No under the Disabled caption. It will be changed to Yes. Click Options with Gear Icon against the Role you want to Delete then click Delete Button. Click OK on the Popup message for confirmation or click Cancel if you do not want to delete.